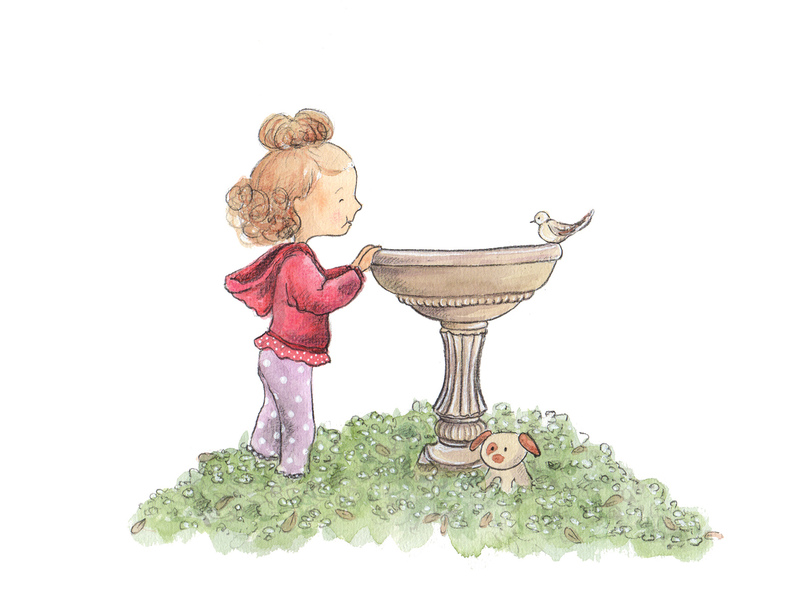 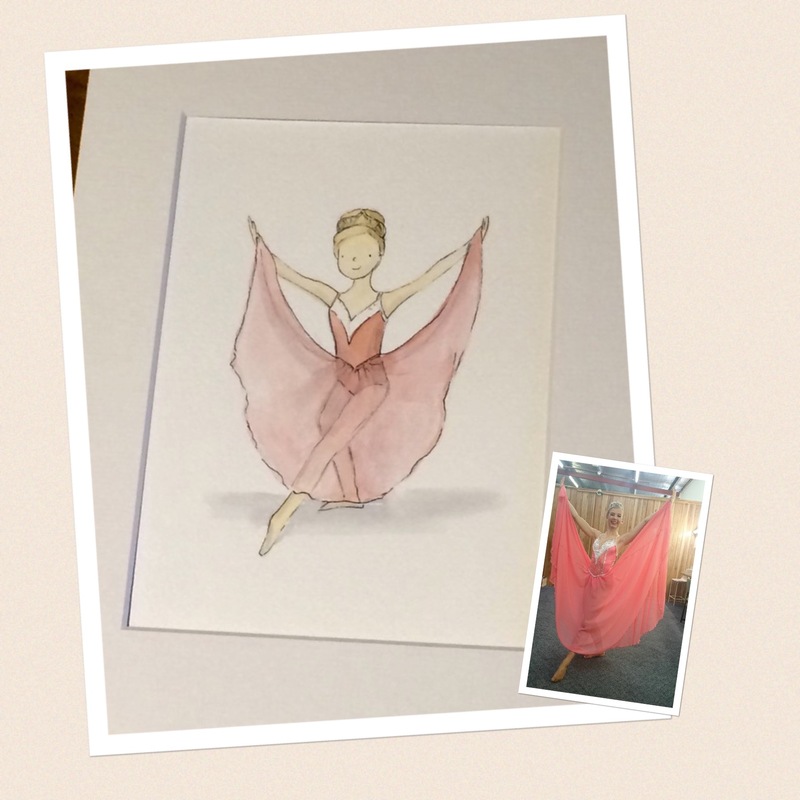 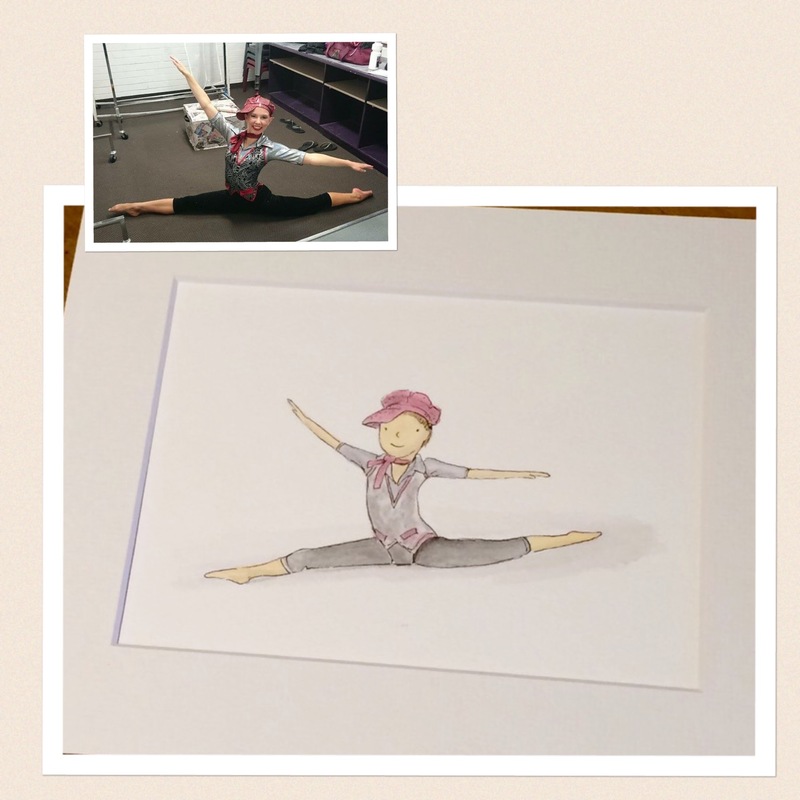 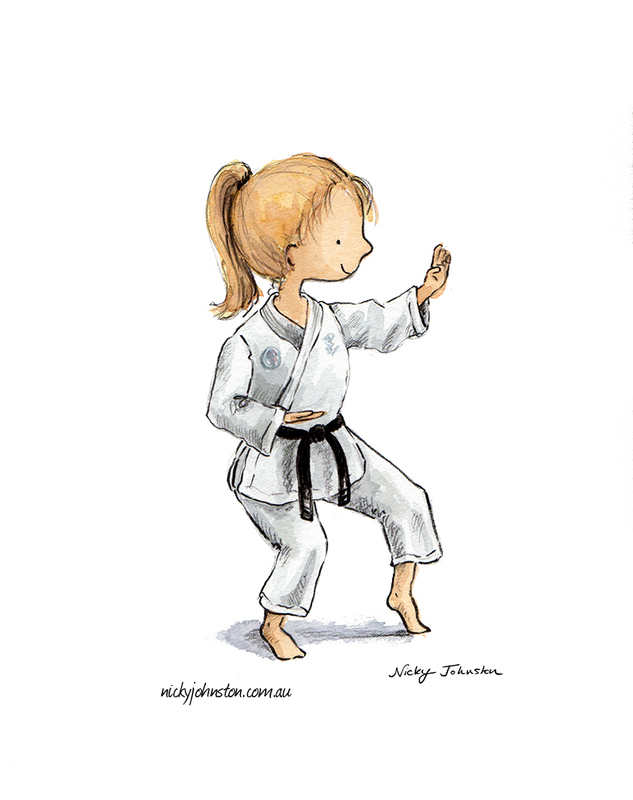 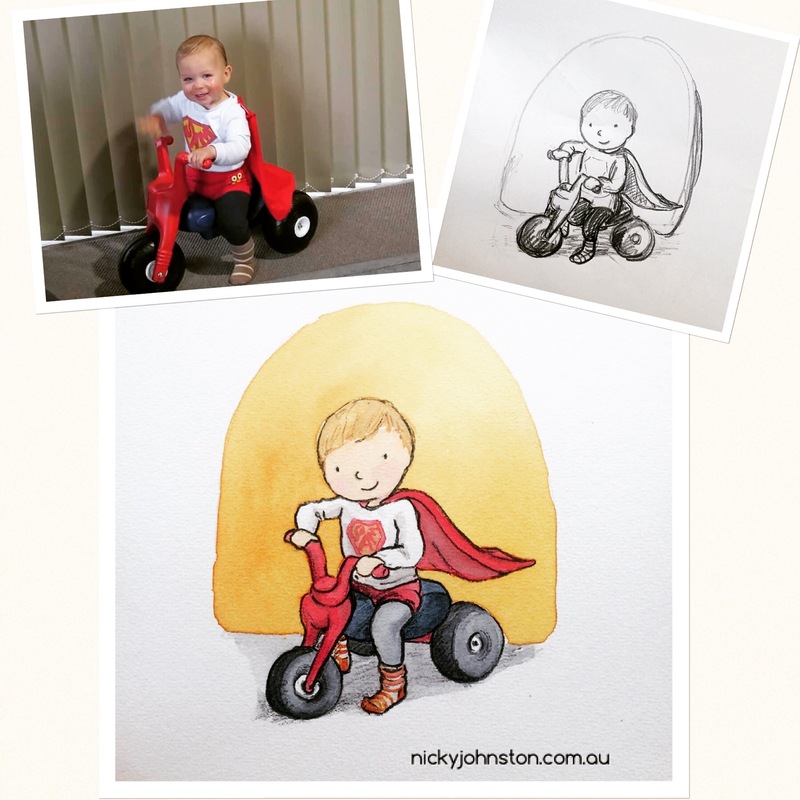 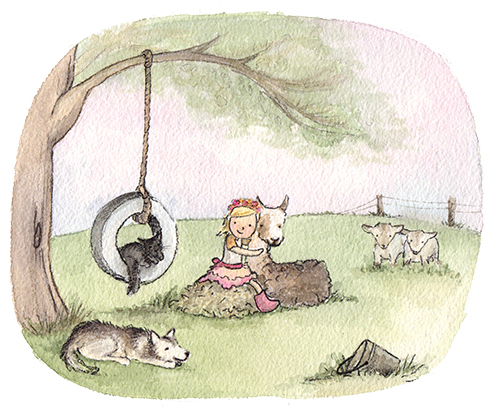 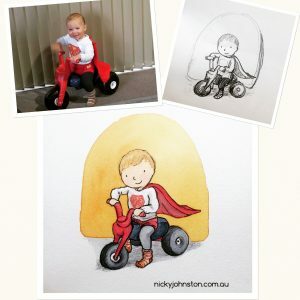 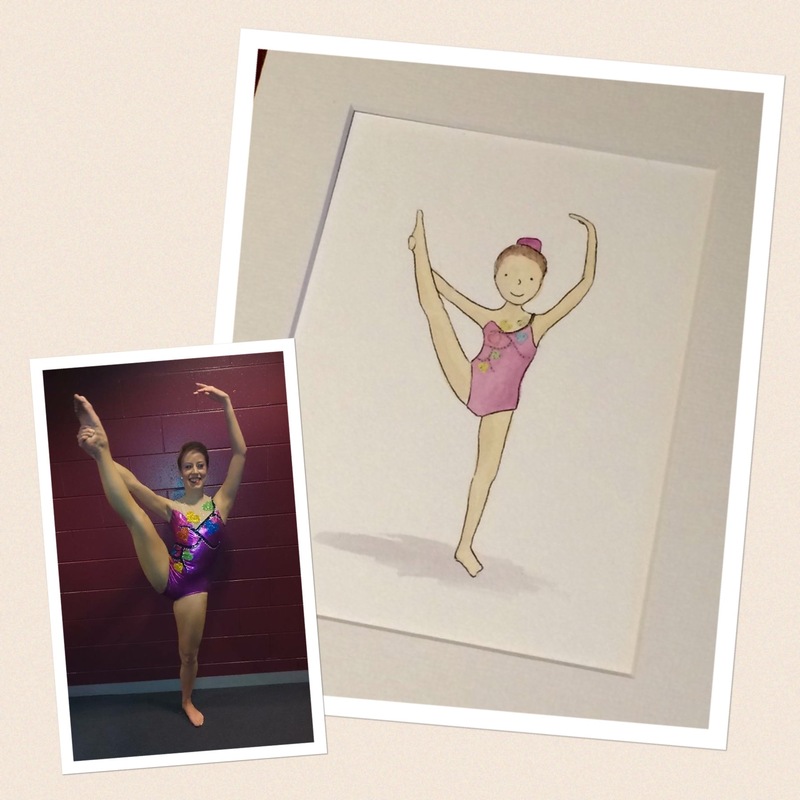 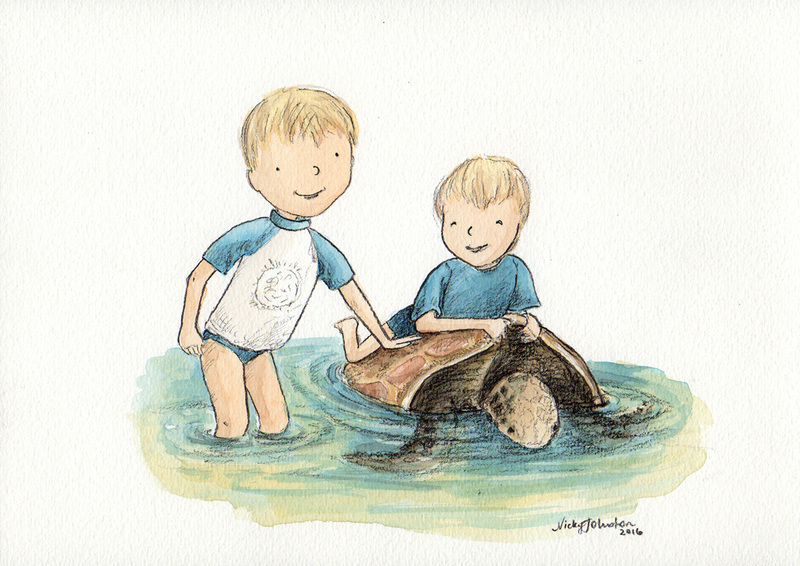 Send through a favourite photo to use as a reference and receive an original illustration in Nicky’s style. 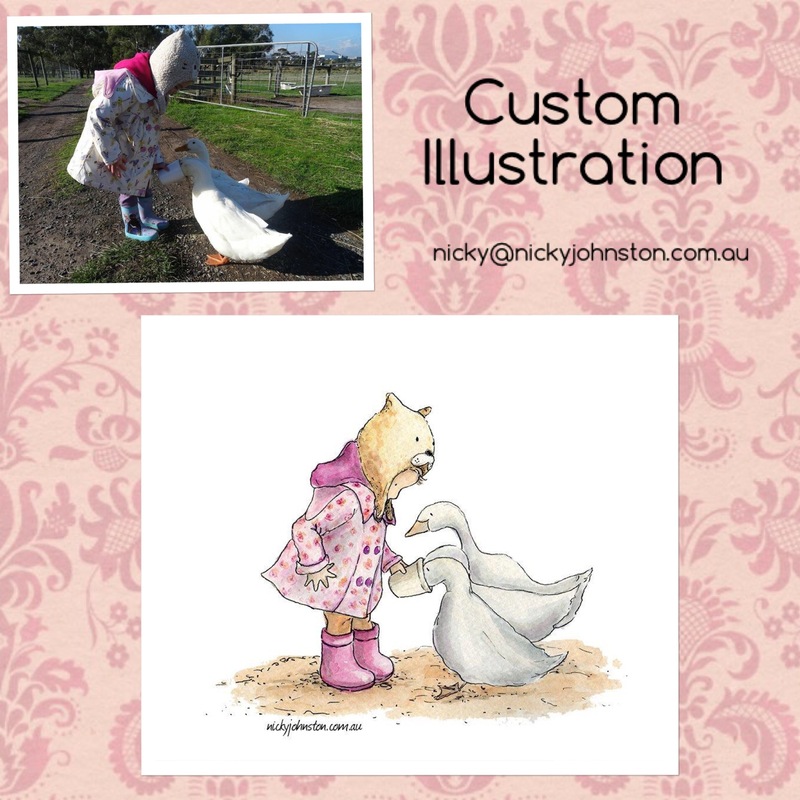 Email Nicky with your preferred photo once order has been completed. 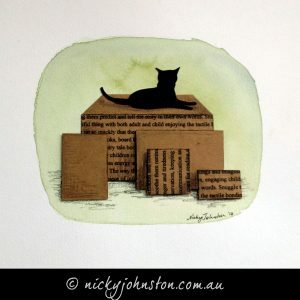 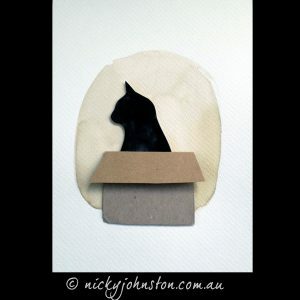 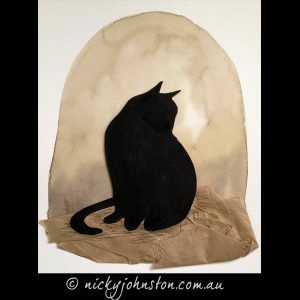 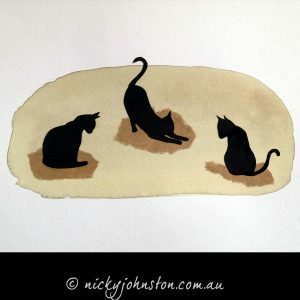 Email: nicky(at)nickyjohnston(dot)com(dot)au with your photo. 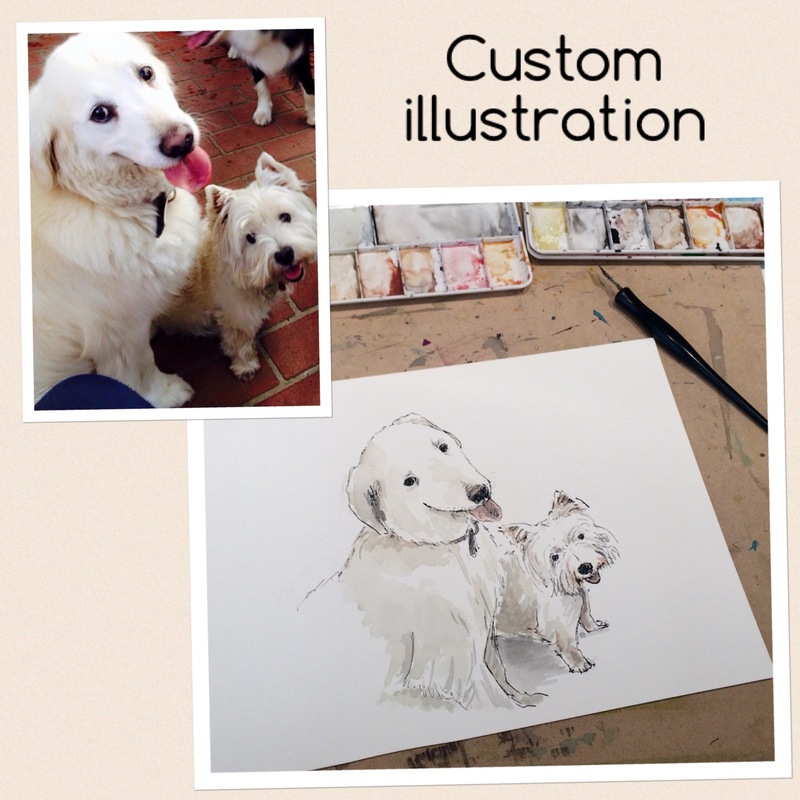 You are purchasing original artwork. 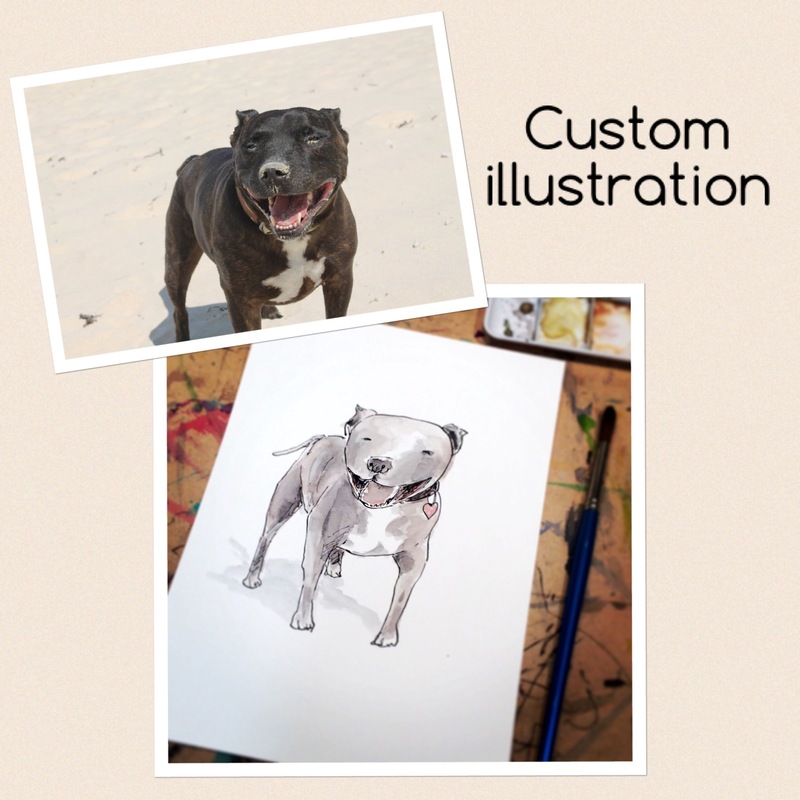 Price includes one pet/child, for multiple animals/children please contact Nicky for price. 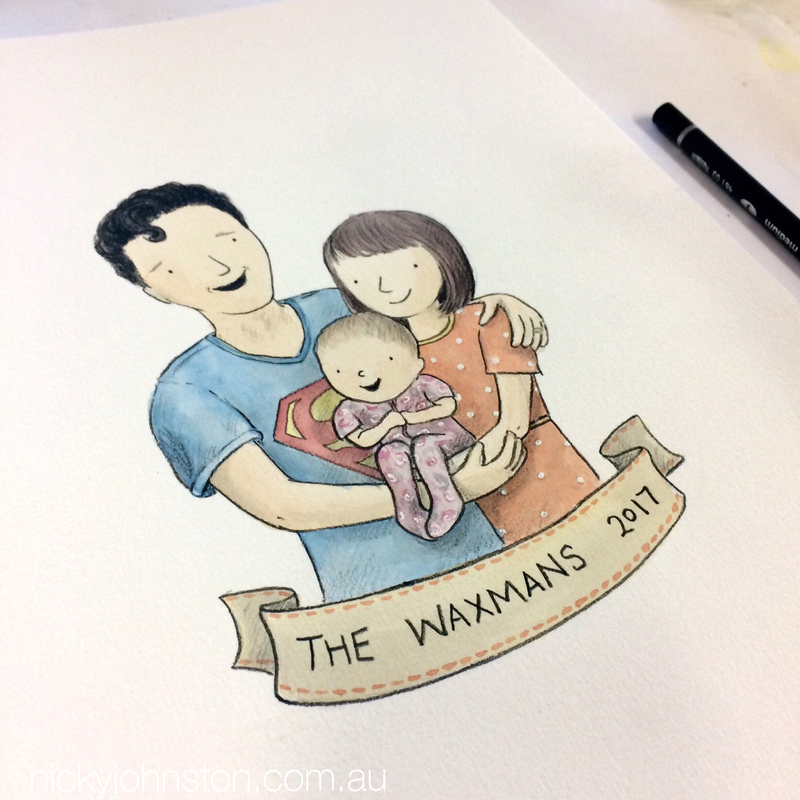 If you would like multiple copies (for family members), special order giclee prints are also available, simply contact Nicky to discuss options.